Did you think that by brushing your teeth you were only preventing cavities? Not at all! By keeping your mouth healthy you will not only keep your dentist in Jenkintown happy, but you will look better and feel better too. Why? 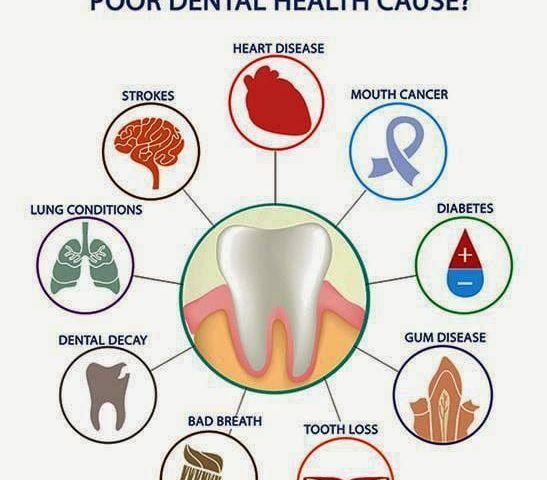 Because oral health directly correlates to your overall health. Most people may think that cavities are the worst outcome when it comes to poor dental health. 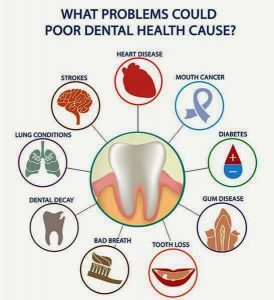 But the impact of not taking care of your teeth is astounding. Not only can you lose your teeth, it can be fatal. 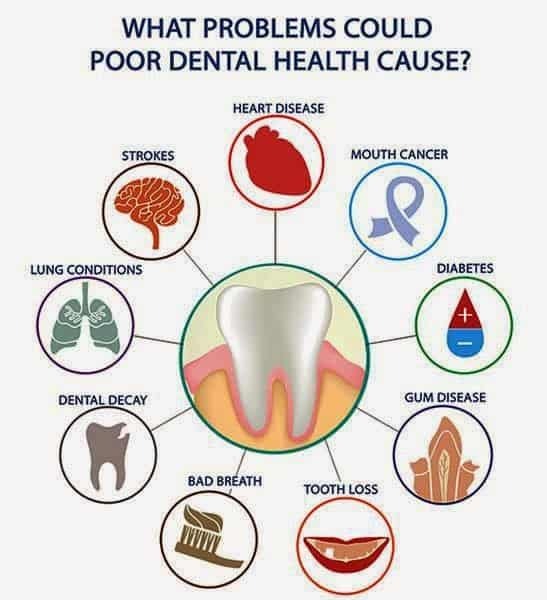 Gum disease, heart disease, strokes, and even cancer can all be linked back to poor dental health. So what can you do? First, you need to change the way you perceive oral health. What you eat, what you drink , if you smoke, if you floss, and how many times a day you brush your teeth can all affect your health. So if you want to change your body, you have to change the way you live your life. That means finding a qualified Jenkintown dentist to help you start changing your life. How can you change your life? Simply by starting small. If you already brush your teeth twice a day, try bringing a toothbrush and toothpaste to work so right after you have lunch you can have sparkling pearly whites. Do you floss everyday? Make sure to floss to remove the particles of food that can get caught in your teeth. How about your diet? Are you limiting your sugary snacks? Are you eating enough vegetables? Sugars and acids can erode your teeth causing irreversible damage. Finally, if you really want to change you need to see an experienced dentist. Where can you find one? Your local dentist in Jenkintown, Dr. West, can help you change your life. All you have to do is call. When you visit our Jenkintown dentists, you and your smile are our top priority. Dr. West, Dr. Wilk, and our entire staff are committed to providing you with the gentle dental care that you deserve. Proudly serving Jenkintown, North Wales, Montgomeryville, Lansdale, Upper and Lower Gwynedd, Hatfield, and the surrounding areas in Pennsylvania, including Warrington, Chalfont, New Britain, Doylestown, and Colmar. Are you still trying to find a dentist in your area? We invite you and your family to schedule your appointment with us today to receive high-quality care from experienced dental professionals who truly have your best interests at heart. 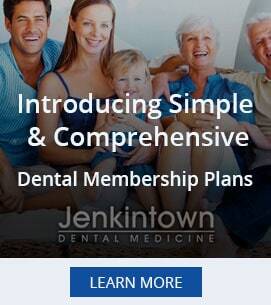 Call your Jenkintown dentist today at 215-885-6565 or contact us online today!